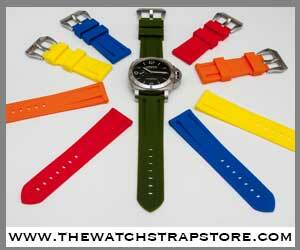 If you ask any collector, whether it is watches, cars, sports memorabilia, or even art; there is always a “GRAIL” piece. The one item that for these collectors will elude them for years until that faithful moment when all the stars align and they are able to obtain the piece that will hopefully fulfill them. 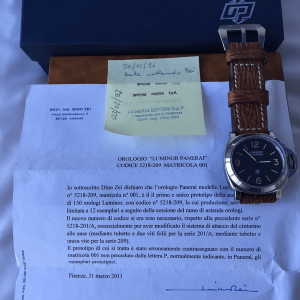 A good buddy and IG friend of my Dialo2 became one of those collectors who picked up a very unique piece that would be considered a “grail piece” by many Panerai enthusiasts around the world. 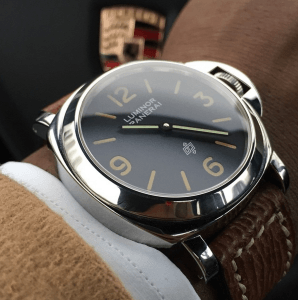 He recently became the proud owner of the Panerai 5218-209 Pre-V Luminor. 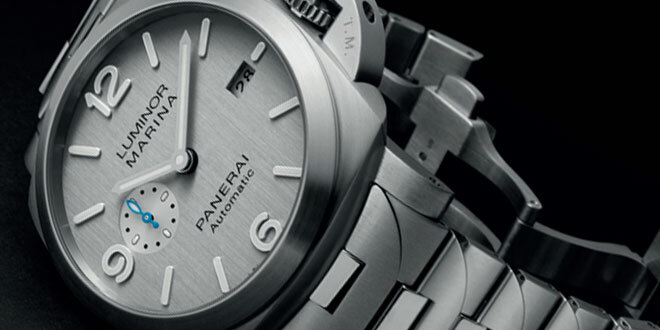 Pre-V or Pre-Vendome refers to a Panerai that was made before they were bought out by the Vendome group around 1998. 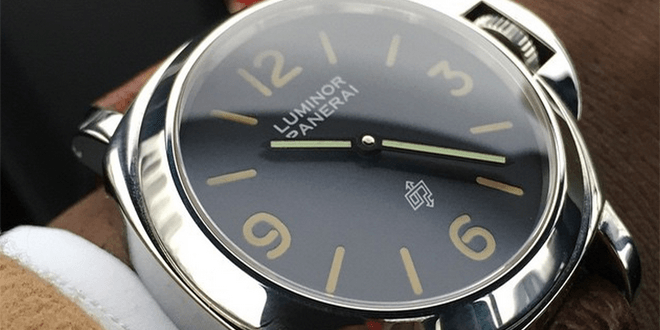 Right before the transition Panerai introduced the 5218-209 Luminor and the 5218-210 Luminor Marina and planned to do a total of 500 units. 150 of the 5218-209 Luminor and 250 of the 5218-210 Luminor Marina models. 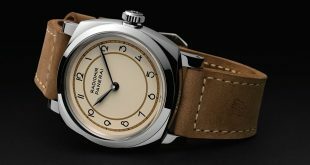 As with many of these early models Panerai came out with a prototype model for the watch. 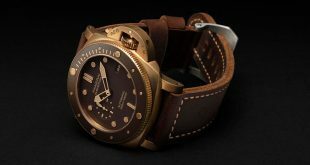 Dialo’s prototype is numbered 001 which is significant in this prototype because Panerai had always placed the letter “P” in front of the number to indicate that this was indeed a prototype. 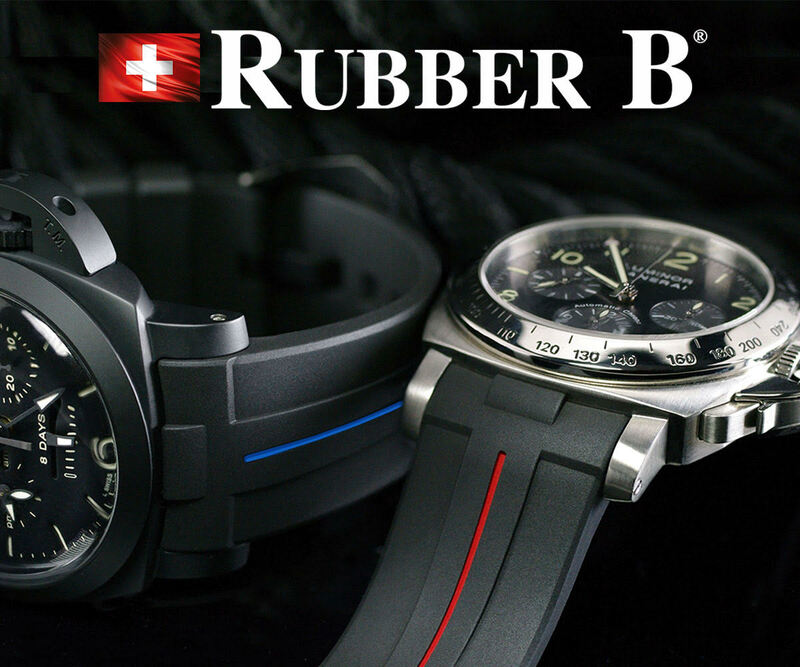 Because of the transitional period there were only a total of 12 of the 5218-209 models were ever made. 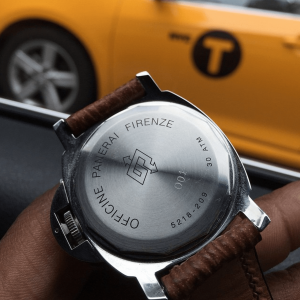 Now a true collector, Dialo2 has arguably one of the most important members of this dozen of watches. 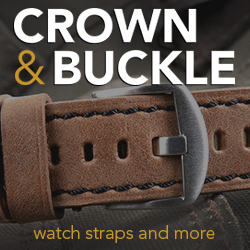 You will also notice in the pictures posted that the logo is a much thinner version of the logo we have come to accustom to with the newer Panerai models. Congrats to Dialo_2 on his new acquisition! Keep the pictures coming. You can follow him on Instagram under the name @Dialo_2. 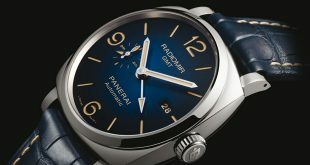 You will be humbled by the beautiful collection of Panerai he has stashed away.